Discover the greatest and high performed Apple iPad 9.7. 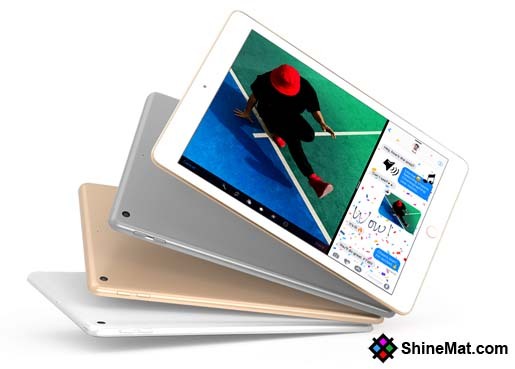 Get full hardware and software information of Apple iPad 9.7. You will get here its price. Keep visiting to get updates about next iPad pro release date. Now let’s see iPad pro 9.7 specs and other untold hardware and software information. ▪ NO memory card slot. ▪ Back Camera: 8 MegaPixel with Autofocus. ▪ Non-Removable Li-Ion 8827 mAh high performed battery. ▪ Talktime up to 10 hours. Hope you enjoyed this post. It’s a short review of Apple iPad 9.7 specs. So, we want your review about this device. Simply write your opinion at below in comment. Stay happy and keep tuning this blog. Allah Hafez.